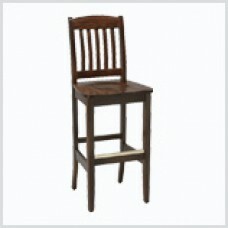 Windowpane Back Barstool with Wooden LegsH 45" x W 17" x D 19"Std. 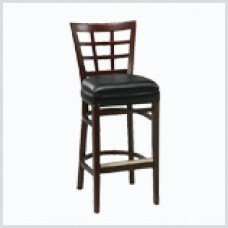 Seat Height: 31"Also available in..
Windowpane Back Barstool with Wooden LegsH 47" x W 19" x D 19"Std. Seat Height: 31"Also available in..